The debt management plan is designed to help a financial wellness plan member who has become overwhelmed by the figures. The situation has deteriorated to the point where that person contemplates bankruptcy or foreclosure on mortgages. Countrywide Pre-Paid Legal Services has a nationwide network of experienced and certified counselors. They’re familiar with the problems of debt making offer suggestions on how to improve matters. 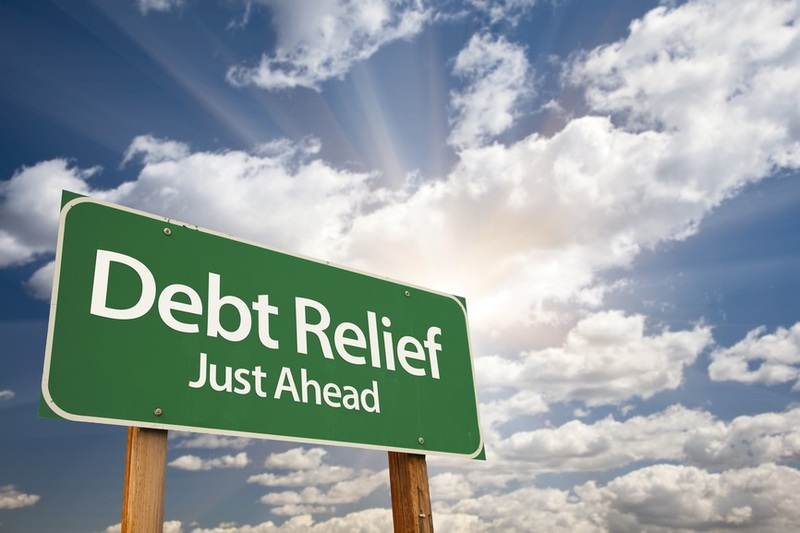 Debt consolidated into an affordable repayment plan. The plan is something that shows a good-faith effort to meet financial obligations. Our debt management plan is a full package of services. The counselor is going to help the financial wellness plan member develop a plan of action. This is going to direct the efforts to be taken in regaining fiscal stability. One of the best features is ongoing counseling. A person doesn’t get into financial difficulty overnight. While a sudden emergency can increase debt, there may already be an existing high level of payment obligations. An individual may have some very bad habits that need to be adjusted. The Countrywide counselor is going to help. With some suggestions and alternatives to spending, this counselor can help a person reconfigure spending habits and dealing with debt. The debt management plan also has ongoing customer assistance. If a person is part of the program, he or she can expect to have ongoing help. 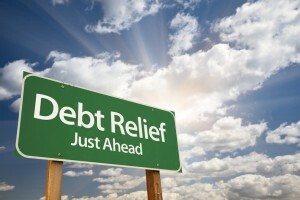 The idea of a debt management plan can be a painful thought for people. These are not spendthrifts but individuals who caught in a financial bind. They may feel ashamed and have no reason to feel that way. Countrywide recognizes the potential shame and insists that counselors show considerable empathy in dealing with plaid members. It is not a time of lecture but a time of problem-solving. Any employee benefit must provide as much service to as many employees as possible. Anything less is unacceptable. Countrywide firmly believes the best way to ensure the most people get service from the benefit plan is to allow the employer choice. Consequently, our clients may pick from among the various financial wellness options we provide. The selection process improves the possibility of all employees deriving a benefit (choice is also a part of our group legal plans). Countrywide backs up all the choices with some of the best customer service in the industry. It is important to know that the Countrywide debt management plan will cost a little bit more. The number of additional services justify the expense. Nevertheless, for some this may be the best way out of a precarious situation. Countrywide does not want anyone forced into bankruptcy court. Our counselors will go the extra mile to make sure that a person gets the best benefit from the plan. Countrywide is dedicated to helping employees get out of financial difficulty. Each of our options has something that an ordinary person can use to address a given problem. Financial wellness is something that is becoming more popular for decision-makers to consider this benefit. If you’re interested in what we provide, please feel free to contact us at your earliest convenience.